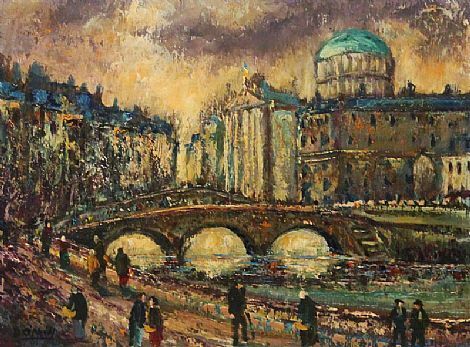 Daniel O'Neill was born in 1920 and grew up in Belfast. Although he was predominately a self-taught artist, he took life classes at the Belfast College of Art and studied with fellow artist Sidney Smith. 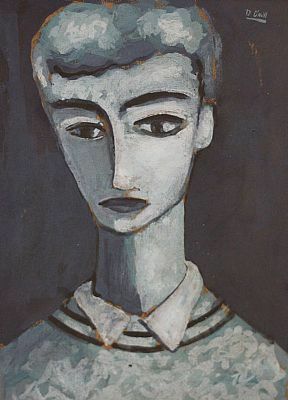 O’Neill’s first exhibition was in 1941. Within five years the Dublin art dealer Victor Waddington granted him a regular income which allowed him to give up his day-job as an electrician, and focus on painting full-time. 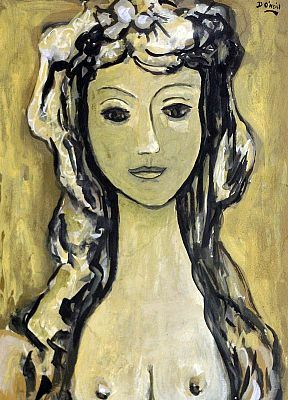 O'Neill's work was greatly influenced by French painters Cezanne and Rouault. In 1958 O’Neill left Ireland for London. His work from this time onward was increasingly introspective and often desolate. He returned to Belfast in 1971, and died three years later in 1974.